More and more homes now have smoke alarms installed and they save many lives each year. To further increase their use, Safelincs has produced an advisory card to go out with residential orders for smoke alarms that encourages customers to check that family members, and other people they know, have adequate smoke alarm systems in place. Under the heading ‘Are your friends and family protected’ these cards give a web address where they can access their local Fire and Rescue Service for free advice. 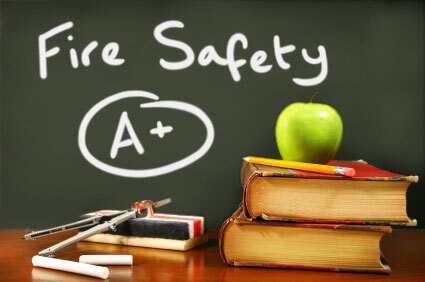 The card also provides few important fire safety statistics. For commercial customers we created an A4 poster with similar messages that can be displayed on notice boards for employees. This material was developed in association with Fire Kills, the UK’s Government-sponsored fire safety campaign, of which Safelincs is a partner. Free copies of the poster and card are being made available free of charge to Fire and Rescue Services and similar organisations.